Searching for your dream home in Kent? Our goal at Moat is to provide everyone with the opportunity to become homeowners. These apartments and houses available in Ashford, include one, two and three bedroom apartments and houses in Church View, which are available soon. All these houses and apartments are available to buy through shared ownership in Kent. 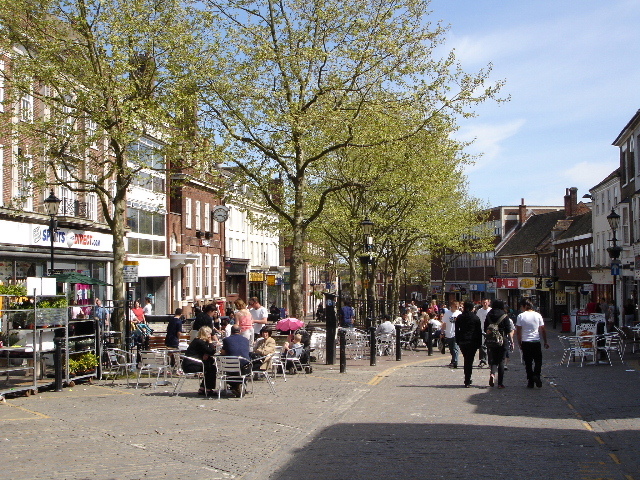 Ashford is a dynamic and cosmopolitan town, offering a mix of country and city. Whilst holding on to its historic roots, Ashford has become a modern town, complete with a Designer Outlet, shopping centre and Eureka Entertainment, a high-tech multiplex, featuring a cinema, restaurants and a gym. Ashford is also the perfect town to commute or travel from, with London just 38 minutes away and Paris and Brussels less than two hours away via railway links. Shared ownership, or part buy part rent, is currently one of the most affordable home ownership options and is ideal for many people, particularly first-time buyers, as it provides a practical option to get on the property ladder. Otherwise know as part buy part rent, buying a Moat Shared Ownership home is a way that you are able to own a share of your new home yourself. You then pay rent to Moat on the remaining share, . For example, perhaps you are interested in a particular property and buy a 25% share in one of our new homes and pay subsidised rent to Moat on the remaining 75% (plus service charge). Using a method called "Staircasing" you are then given the choice to increase your ownership shares until you own the property in full. With shared ownership you own a portion of your home, this is the part you own. Through a process called staircasing you can then buy a larger share when and if you are able to do so. Your monthly payment (mortgage) plus your rent can work out a lot less compare to renting alone and because you will eventually own your home it is more benefitial too. You are able to put down a smaller deposit which means you need less money saved upfront. How do I know shared ownership is for me? Home ownership is expensive and shared ownership has been designed with people who are not able to afford their first home to get onto the property ladder. In order to qualify you should not currently be a home owner and you should not have a total household income of less than £80,000. Our recommendation is that you have about £4,000 saved in order to cover the inevitable costs of home buying and the moving fees associated with this.